EDMONTON, ALTA. 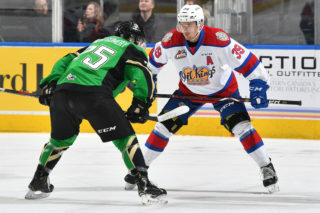 – The Edmonton Oil Kings have signed their top two picks in the 2015 WHL Bantam Draft to WHL Standard Player Agreements, general manager Randy Hansch announced Tuesday. 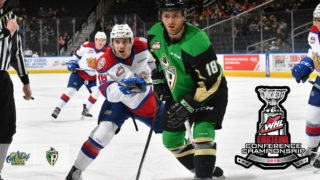 Defencemen Ethan Cap and Jayden Platz have both signed with the club ahead of attending their first camp with the Oil Kings beginning Thursday in Ft. Saskatchewan. “I think it’s important that we were able to get this completed before training camp. Now Ethan and Jayden can come to camp, enjoy the experience and just play hockey,” Hansch said. 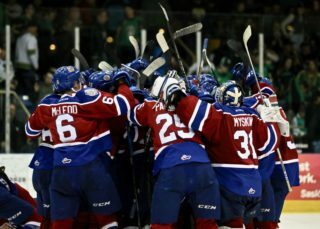 Cap, 15, was selected in the first round, 11th overall this spring. 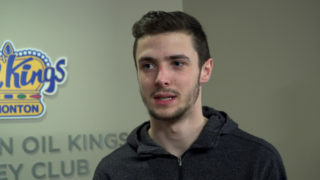 The 6-2, 195-pound defenceman from North Vancouver is coming off a season where he posted 53 points in 73 games for the North Shore Winter Club Bantams. Cap is one of 25 players shortlisted for the U-16 Team BC for the Western Canada Challenge Cup this fall in Calgary. Platz, 15, is a St. Albert product taken with the 32nd pick in this year’s draft. Another towering defenceman, Platz measures in at 6-2 and 183 pounds. He posted 15 points in 23 games in 2014-15 while captaining the St. Albert Sabres Bantam AAA squad. Platz has been named to the 34-player shortlist for Team Alberta at this year’s Western Canada Challenge Cup. 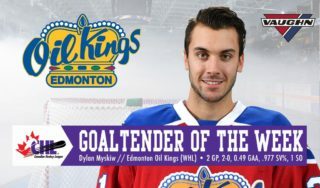 “Jayden is a rangy defenceman whose game has really improved throughout the year. 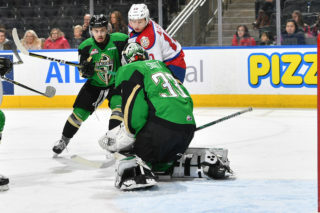 He provides good leadership on and off the ice, and has always had the role of playing against the other team’s best players,” Hansch said.